This is an older image from a time when I had a Monarch migration through the yard. 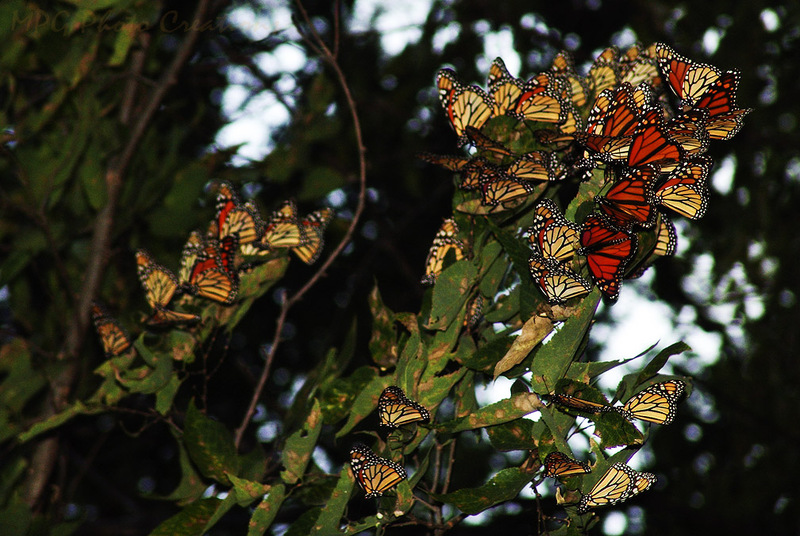 Was quite magical to have all these beautiful butterflies flying around me and in the trees. Trying to decide what I can plant this year to help them on their long journey so they will hopefully stop by again.